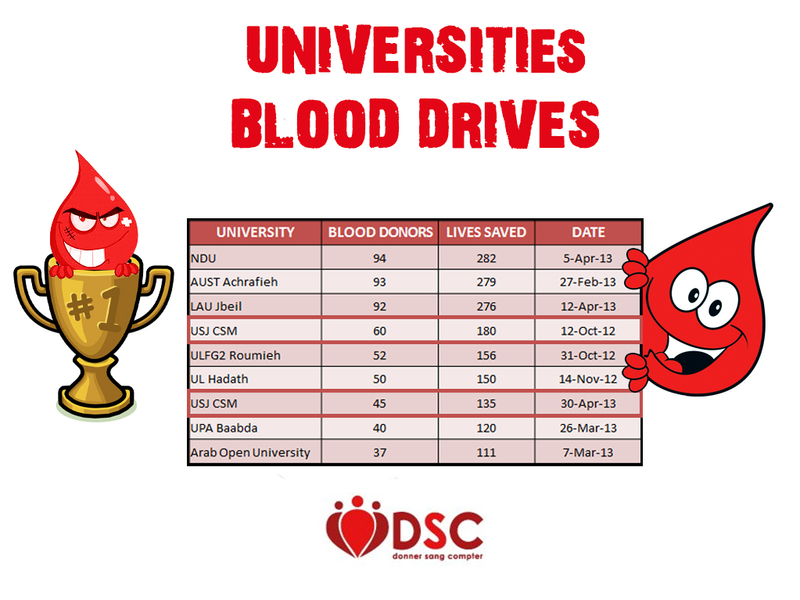 »Activities»USJ – CSM Donates Again With DSC! USJ – CSM Donates Again With DSC! 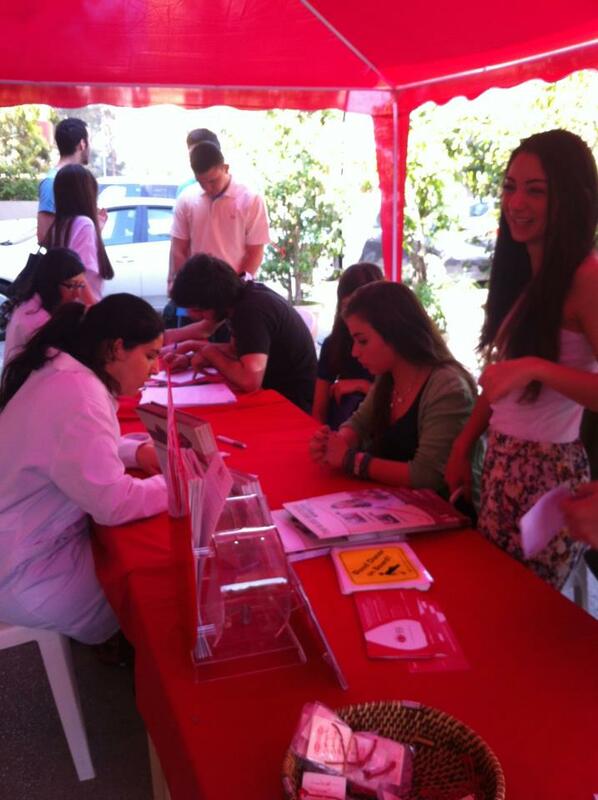 After being at their campus on October 12, 2012, and due to popular demand, we came back to the USJ – CSM on Tuesday, April 30th for yet another blood drive. 45 students, belonging to the medical field donated blood, many of them for the first time, helping save the lives of around 135 people. Unfortunately, they landed in 7th place in the overall “Universities’ Blood Drives” competition, with their earlier stronger effort at #4. You can check the event’s photos over here.